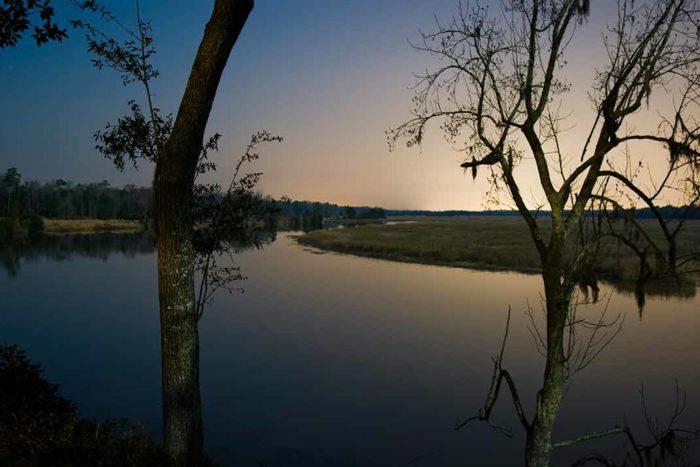 From its slender Cypress Swamp origins to the wide salt marshes of the South Carolina low country, the Ashley River is the embodiment of southern charm rolled into a brackish package of history and recreation. Dolphins make their way up the 30-mile stream from the Cooper River confluence at Charleston Harbor, fishing for striped bass, redfish, and speckled trout alongside anglers, kayakers, and canoeists paddling the Blue Trail that winds its way from the Ashley’s blackwater beginnings near Summerville past 26 separate sites listed in the National Register of Historic Places. 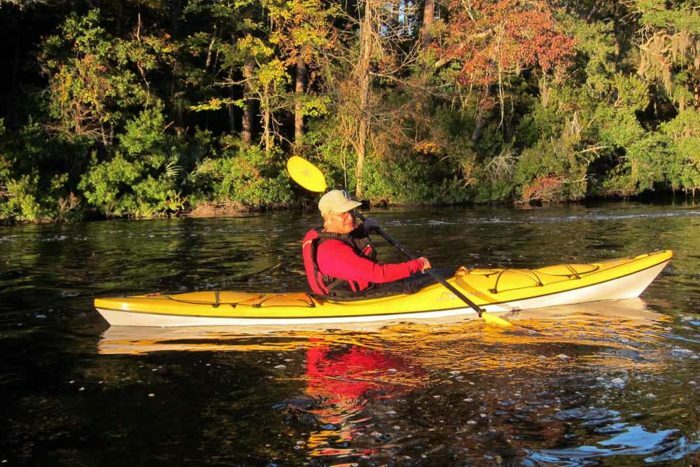 Paddlers can ride the tide in both directions if they time it right, leisurely taking in sights that include plantations predating the Revolutionary War and a diverse array of wildlife found along 22 miles designated as a State Scenic River. The serene beauty of the upper Ashley offers refuge to deer and spectacular swallowtail kites as the river flows into the rapidly developing Charleston metro area and the saltwater ecosystem surrounding it. Bald eagle, osprey, and other birds of prey can be found along the river corridor, while lanky wading birds like egrets and great blue herons hunt the broad downstream marshes where redfish (locally known as spot-tailed bass) are more abundant. Endangered sturgeon can also be found making their way upstream to spawn. The Ashley River’s historical, cultural, and natural significance to South Carolina cannot be overstated. The river mouth served as the site of the state’s first permanent European settlement in the late 1600s and plantation owners began developing the upstream land along the river a century later. The river remains home to fish and wildlife, scenic landscapes, and opportunities for families to enjoy time together outside. 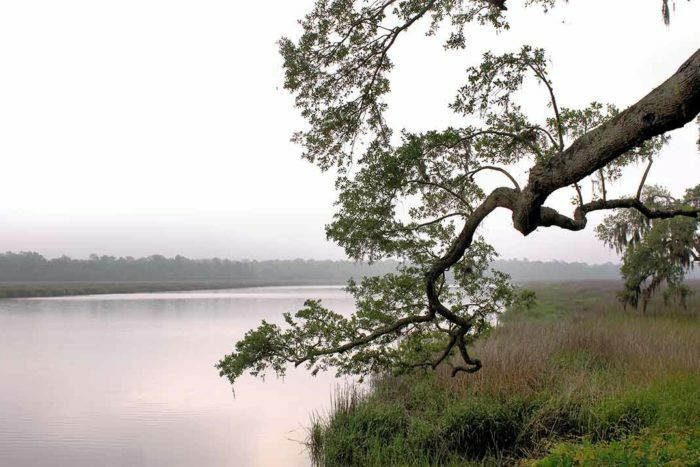 In 1992, the state’s Office of Coastal Resource Management worked with local communities to create the Ashley River Special Area Management Plan with the goal of preserving the river’s natural and historic character. 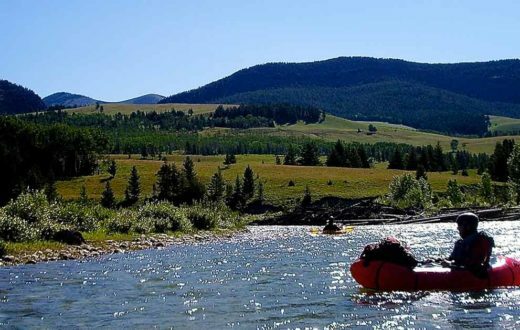 In 1998, a portion of the river was designated as a State Scenic River in an effort to further protect its outstanding qualities. A second portion was added in 1999. Today, the Ashley is part of one of the most rapidly growing regions in the United States. As a result, it is even more imperative to work now to promote and preserve the Ashley River as an easily accessible recreational oasis offering countless physical, mental, spiritual, and economic benefits. The Ashley is a river at a crossroads right now. The ongoing threat of urban development is rapidly increasing as Charleston’s popularity as a community and top tourist destination continues to gain momentum and creep farther up the river corridor. Wisely planned growth is critical to the area and the Ashley River headwaters in particular. 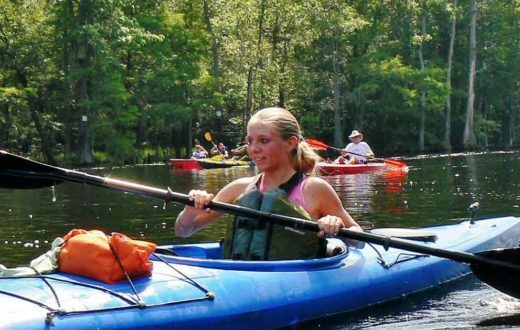 Toward that end, plans for developing riverfront parkland, access points, special events, and programming that showcase the recreational value of the Ashley River figure prominently into Dorchester County’s current effort to create its first ever park system. 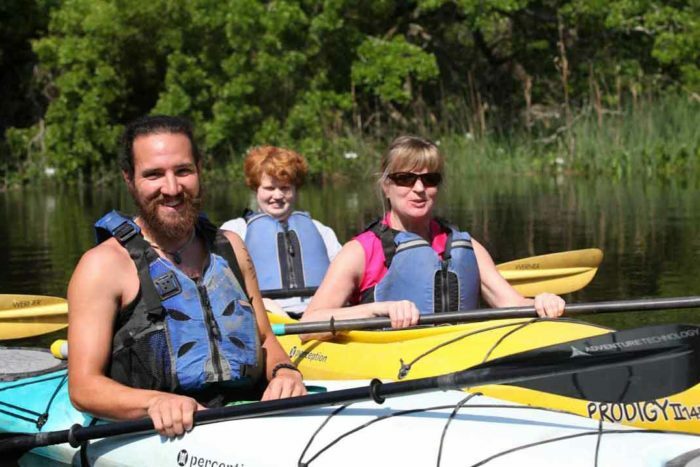 Recently, American Rivers worked with local communities to create the Ashley River Blue Trail as a way to help those communities engage the river and develop a vision for what it should look like in the future. 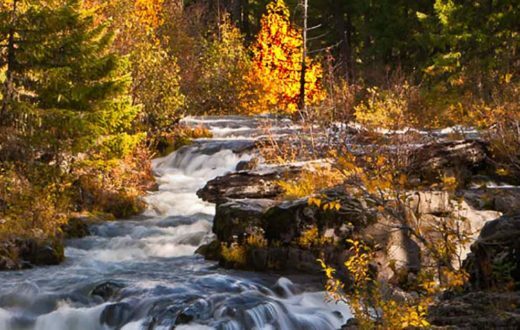 A Blue Trail is a river adopted by a local community that is dedicated to conserving riverside land and improving family-friendly recreation like fishing, boating, and wildlife-watching. 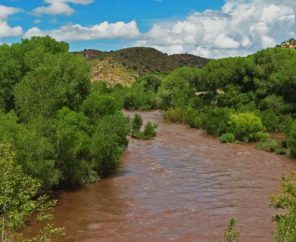 Just as hiking trails are designed to help people explore the land, Blue Trails help people discover their rivers. They help communities improve recreation and tourism, benefit local businesses and the economy, and protect river health and wildlife. They are voluntary, cooperative, locally-led efforts that improve communities’ quality of life. 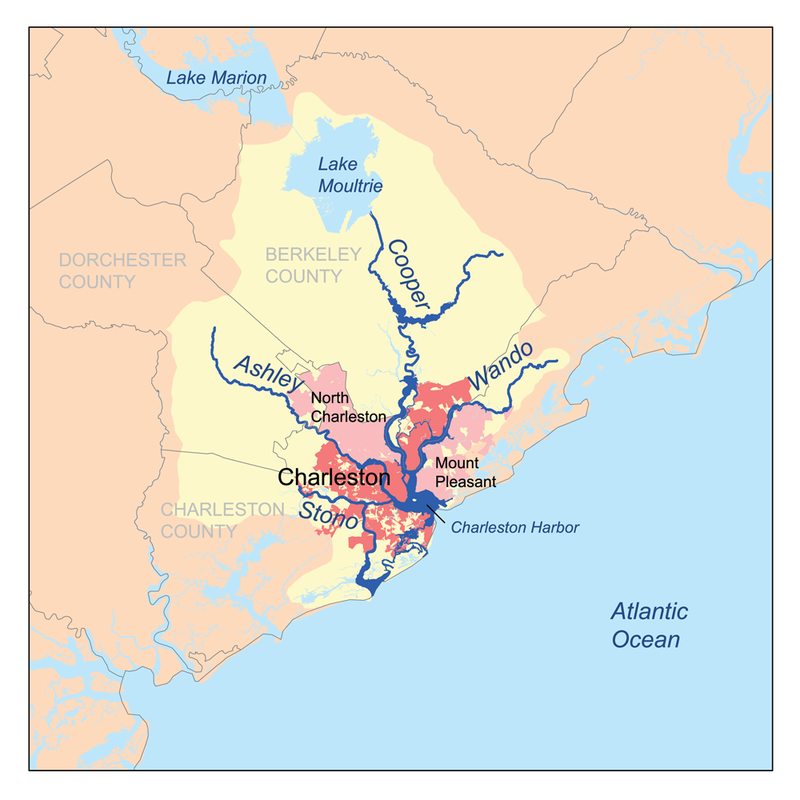 The Ashley River is the “birthplace” of Charleston. In 1670, Charles Towne Landing was the first settlement on the Ashley, eventually becoming the city of Charleston. 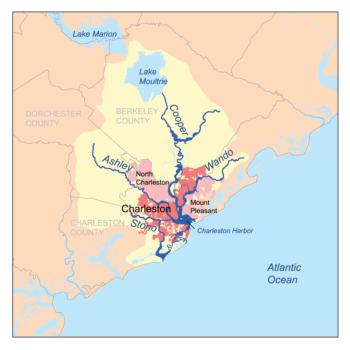 Local lore holds that the Atlantic Ocean is formed at the confluence of the Ashley and Cooper rivers in Charleston Harbor. The Ashley is one of 10 State Scenic Rivers established by South Carolina State Scenic Rivers Act of 1989. 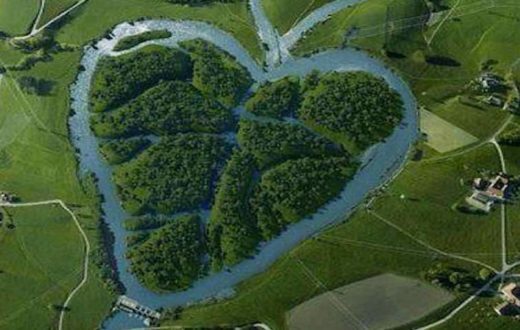 Rivers have a natural, romantic rhythm.